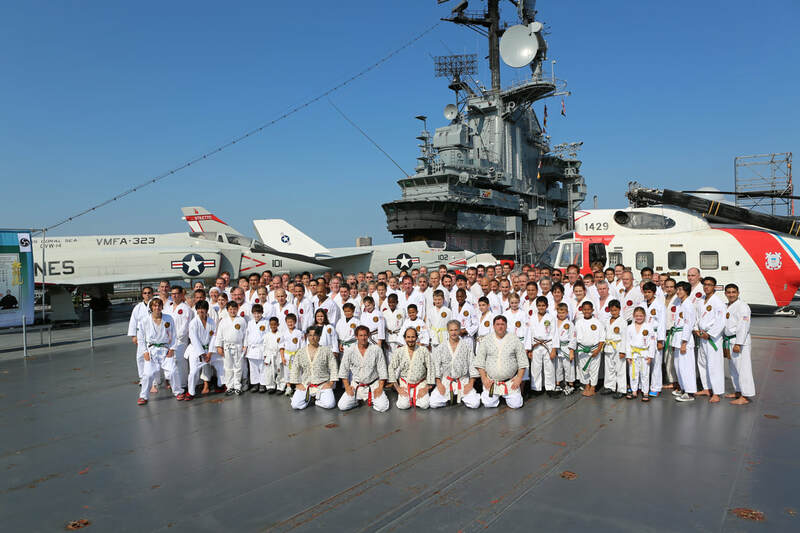 ​​Master Ueshiro and the Ueshiro Family have promoted over 400 Black Belts. 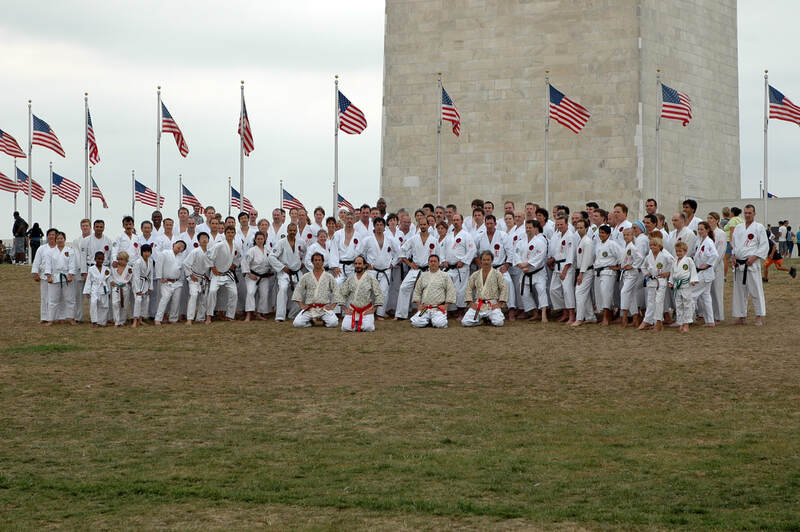 ​We have over 30 Dojo worldwide, on three continents. 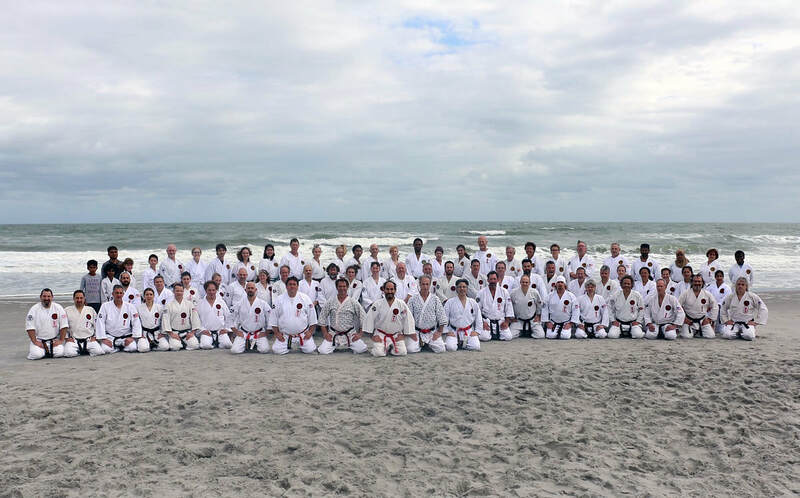 The more one studies Ueshiro Shorin-Ryu Karate, the more one appreciates its natural efficacy. Its underlying principles exploit both the physical laws of nature and the body’s inherent strengths and weaknesses to maximize the potential to defend and counterattack. Master Ueshiro exemplified these principles in every aspect of his training. · When moving between low techniques, stay low. Therefore, incorporate the physical principles of Ueshiro Shorin-Ryu Karate to dramatically increase the force in your karate techniques. Such knowledge, which has been passed down through generations of masters to Ansei Ueshiro and on to us, is a true treasure and must be preserved accordingly. However, as Hanshi Scaglione always reminds us, this is achieved only through hard work and constant practice. Which is true of every art. Because, when you think you have attained some skill, your training will always expose how much you still have yet to do.